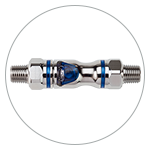 For general air and fluid handling applications, engineers around the world choose CPC couplings because they’re easy to use and they simply get the job done. 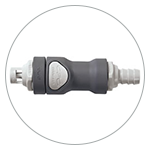 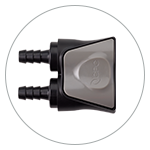 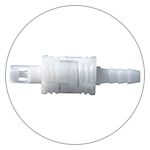 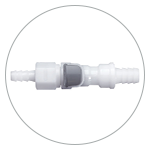 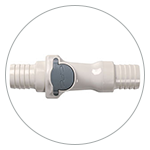 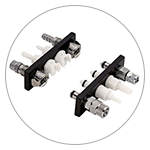 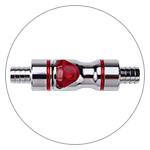 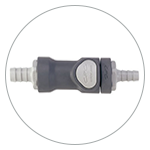 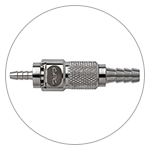 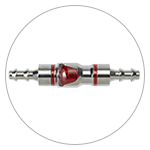 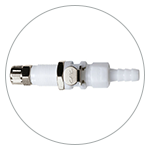 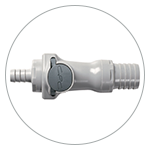 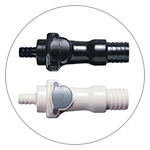 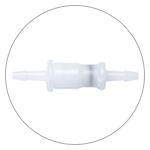 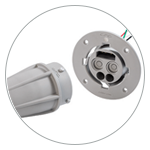 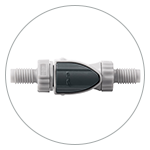 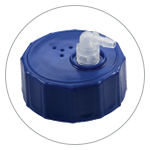 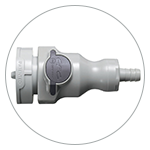 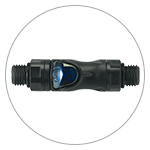 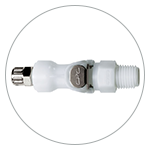 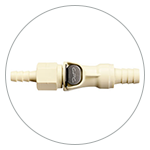 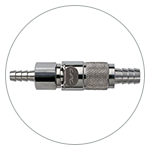 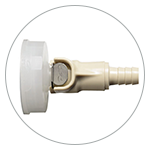 Our broad portfolio features a variety of terminations, configurations, sizes and materials, as well as special design considerations like precise hose barbs, a thumb latch with an audible “CPC click,” non-spill technology that enhances equipment modularity and even optional RFID-enabled IdentiQuik® technologies can help you reduce product liability and increase device safety. 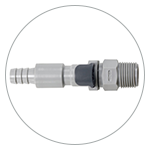 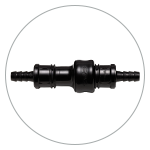 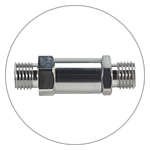 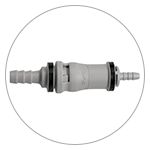 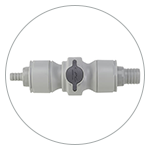 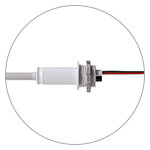 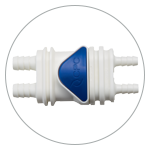 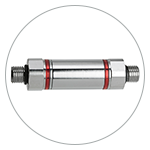 No matter what your application requires, every CPC coupling is uniquely designed to deliver exactly what you need.